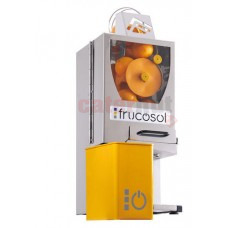 Model F- 50 Automatic orange juicer of manual feeding, ideal for any type of business. 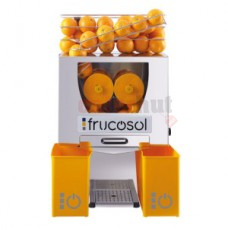 Those juicers..
Model F- 50 Automatic orange juicer of manual feeding, ideal for any type of business. 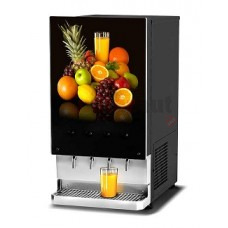 Those juice.. 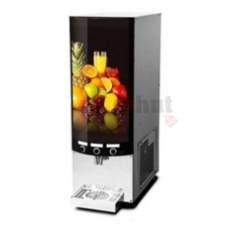 Product DescriptionJuice is fruity, refreshing and healthy, If it is also served from one of Coffee .. 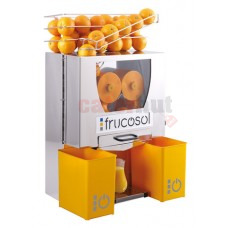 Product FeaturesFor a maximum of two flavours with or without fruit pulp and chilled water.Minimal m.. 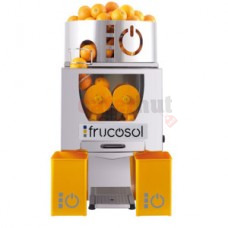 Product DescriptionVery easy to use and clean, and intuitive working.The ideal juicer for you to off..
Production DescriptionThe Frucosol F-50-A is completely automatic and easy to use. Also, cleaning af..